A house doesn’t feel like a home without the right windows. Whether you’re building a new home or renovating your existing home, we can help make the windows you’ve always dreamed of into a reality! 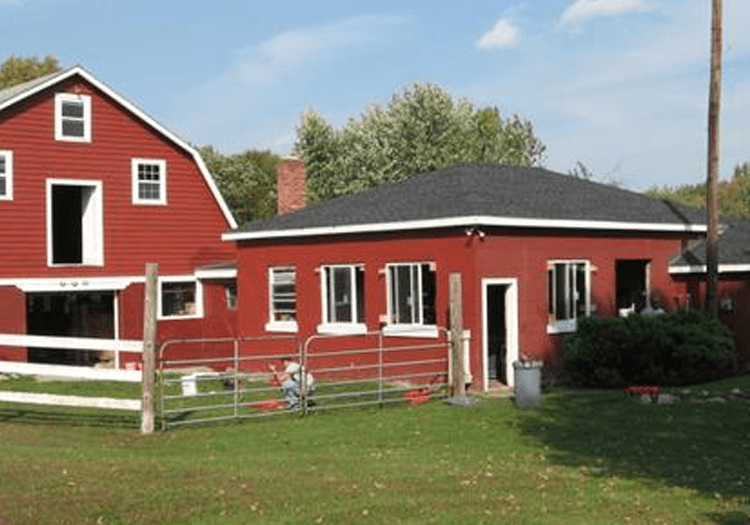 However, windows and doors are much more than just aesthetics for your home. They are the essential barrier between your family and the outside elements. A perfectly fitted window or door will keep the warmth inside during Winter, and the cool in during Summer for years to come. If you have any uncertainty about brand, style, sealant, or even custom installations – call us today! Skylights can be a fun, creative, and even energy efficient design choice for your home! Using skylights in your home can provide more than just a hole in your roof. They provide one of the best sources of top-down natural sunlight, as well as providing the passive heating from the sun. Operable units with hinges can also be used to provide passive cooling as well, evacuating the rising heat in a room right out of the roof! 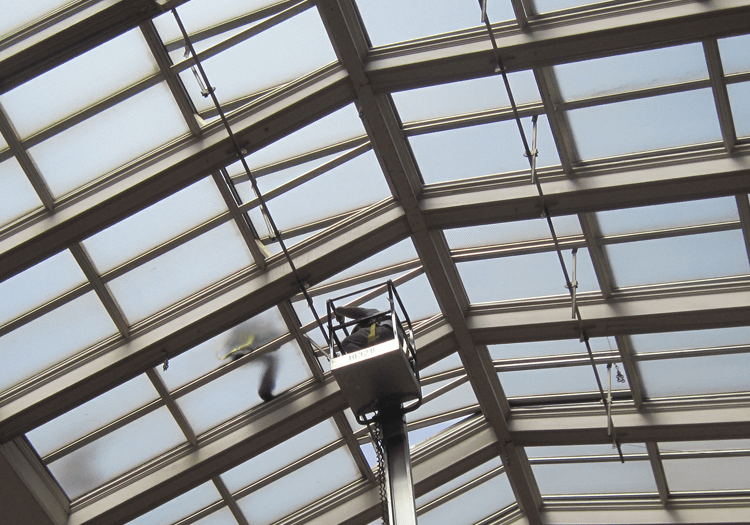 If you have questions about whether or not a skylight may be the best solution for your space- give us a call today and begin the design and estimation process! Glass tabletops can be a gorgeous addition to any kitchen! Aside from being aesthetically pleasing, a solid glass tabletop can be an extremely durable surface capable of withstanding both outdoor and indoor hazards. 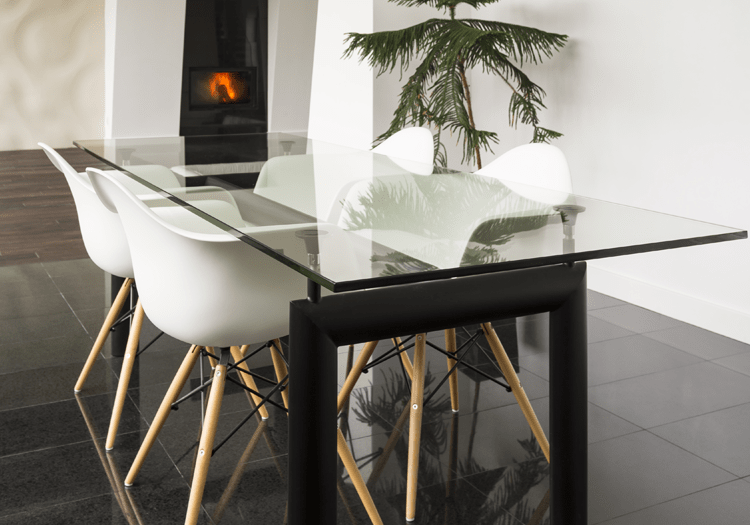 Whether you’re planning to use a glass tabletop for your dining room, office, coffee table, or anything else – let us be your resource on the reliability and durability for any given use! Call us today and begin the process of designing and estimating! Glass backsplashes are a great addition to any modern kitchen. We offer Clear, Starphire, or Back-Painted glass to protect and brighten your kitchen walls, giving a clean and elegant look to your counter space. 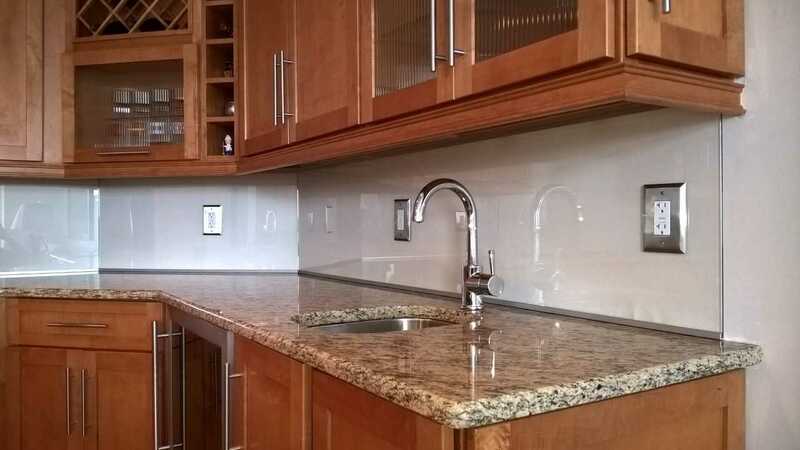 Each piece of the backsplash is crafted with durable and high quality materials that are expertly installed. These beautiful backsplashes are a great way to improve your kitchen space. 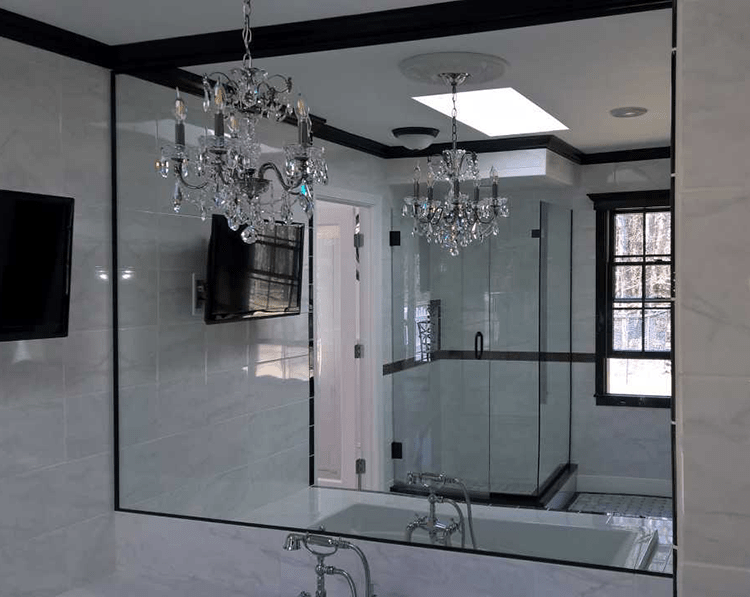 A high-quality glass shower is the focal point of today’s bathrooms. They’re sleek, stylish, and bring a modern, luxurious feel to the whole room. To accomplish this, however, they have to be set up and installed correctly. That’s where we come in. 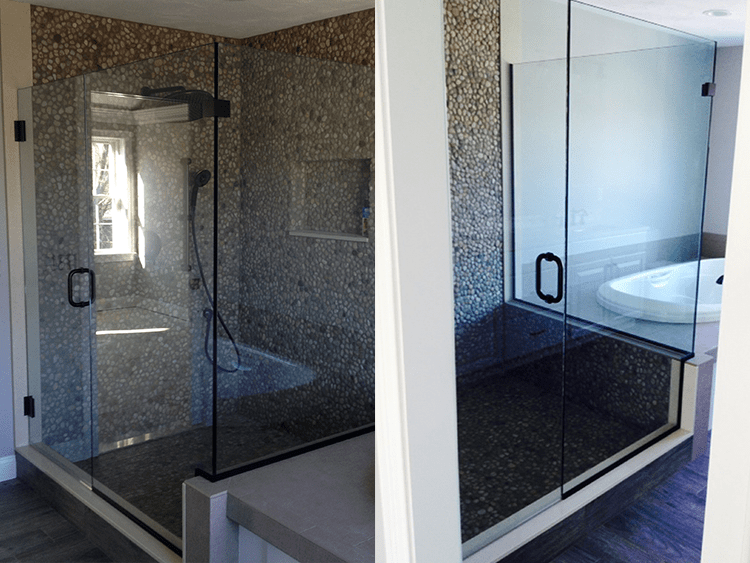 Our experienced team has installed many glass shower enclosures and we have a strong attention to detail. If you’re interested in revamping your bathroom with a beautiful glass shower, get in touch with us today. Most of the rooms in the house, if not all of them, tend to have a mirror. They double as decoration as well as performing necessary functions for the inhabitants of the house. The best mirror setups are aesthetically pleasing without sacrificing functionality or practicality. At Towne Glass, we’ll make sure that your new mirror is placed perfectly for your use as well as a perfect addition to any room’s decor. No matter the shape or size, we’ll have it installed right. Glass rails add a feel of elegance and modern design to any staircase or deck. They also serve the purpose of safety and prevention of falling. 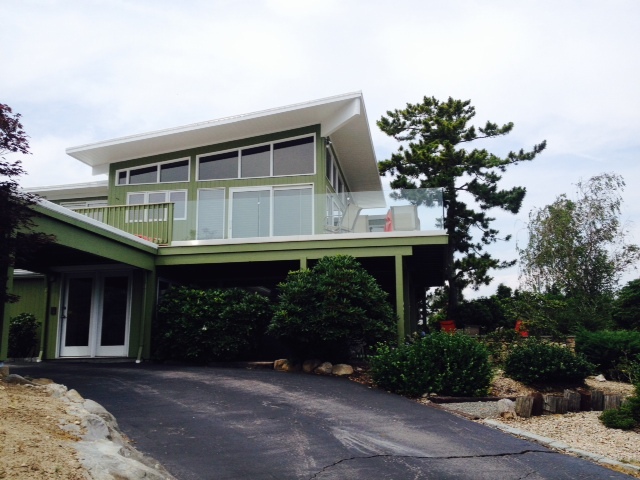 You shouldn’t have to choose fashion over function or vice versa, and with Towne Glass & Aluminum, you won’t have to! We’ve installed several elegant glass rail systems and have produced amazing results. We value precision and attention to detail, so you can be confident that your new glass rails will fit to perfection.